Find our great value range of sun care & insect repellent for all outdoors adventures, from beach picnics to surf trips, camping, festivals & backpacking. Keep yourself covered for all adventures. 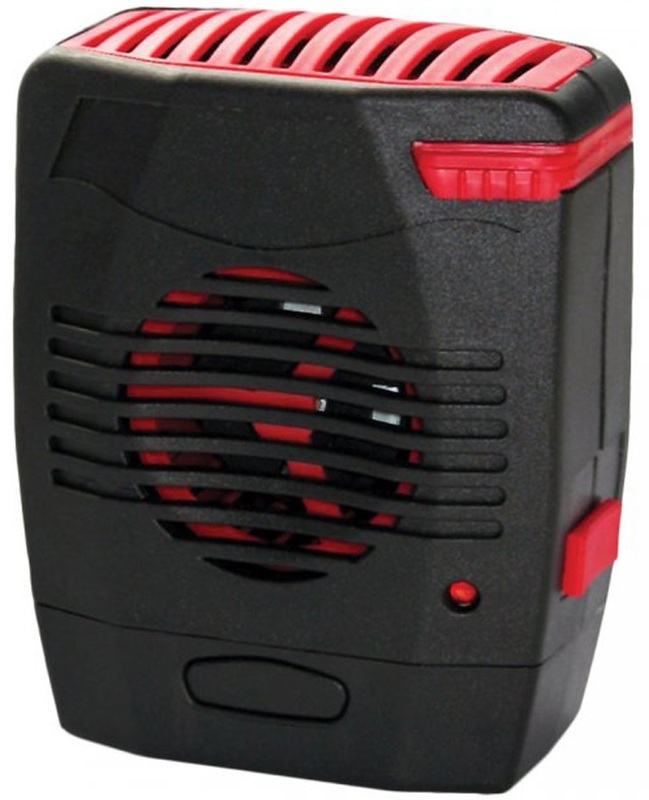 Compact & lightweight battery operated insect repeller unit for camping & backpacking. 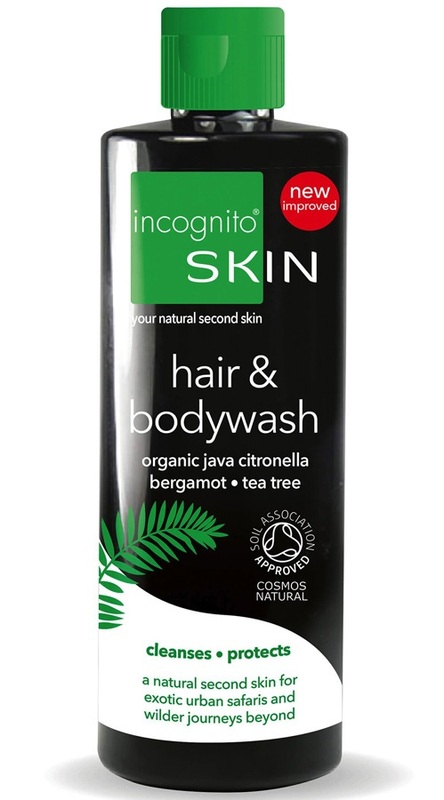 Organic travel hair & bodywash with Java citronella oil to boost protection from biting insects. Compact, wedge style mosquito net with repellent treated mesh for optimum protection from biting insects. Deet-free insect repellent specially formulated for use against midges and ticks. Lightweight & compact fine-mesh mosquito net for solo backpacking & trekking. Replacement filter cartridge pack for the Lifesystems Portable Insect Killer Unit. Safe, waterproof insect repellent for midges and more! Long lasting insect repellent with skin friendly Deet-free formula. Lightweight 'bell' style mosquito net with repellent treated mesh for optimum protection from biting insects. Safe, waterproof wipe-on insect repellent for midges and more! High-strength insect repellent for sub-tropical travel and backpacking. Luxurious organic moisturiser & aftersun with Java citronella oil to boost protection from biting insects. 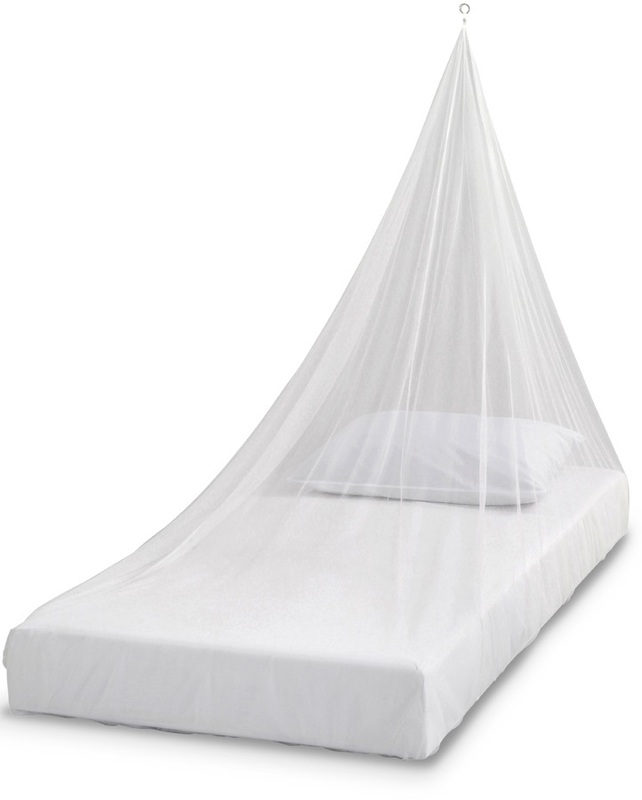 Lightweight & spacious fine-mesh mosquito net for 1-2 persons. No-nonsense pocket size lip balm tube complete with classic Absolute Snow branding! Pocket sized tick remover card to take on hikes and camping trips.